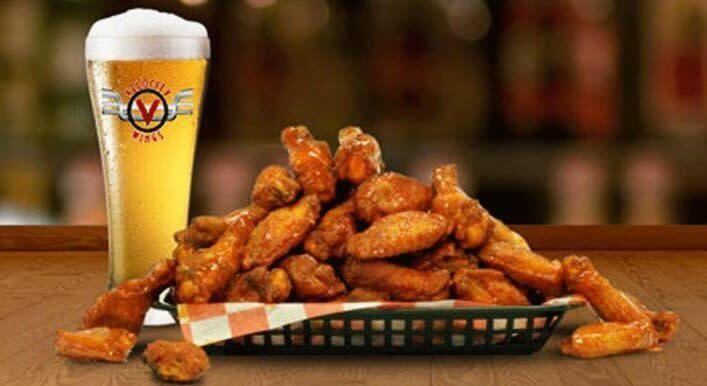 If you’re looking for fresh, never frozen food; including our award-winning gourmet wings, the most delicious burger in town or just want to visit the best place to eat in your neighborhood; look no further than Velocity Wings! 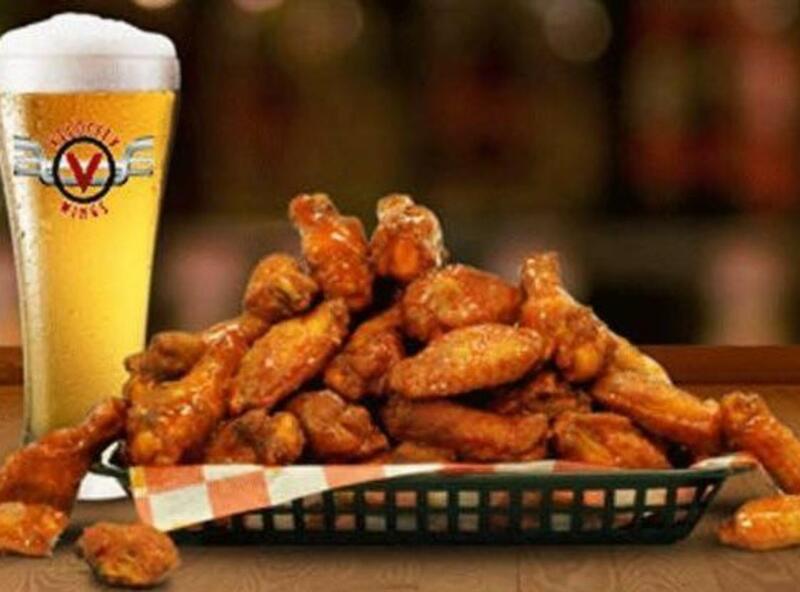 Whether you come with the family to eat, the team after the game, or the whole gang to watch everything that’s happening in the world of sports, Velocity Wings is where you want to be! The food is fresh and their mouth-watering burgers are only made from Certified Angus Beef. ​ Enjoy our full-service bar or dine al fresco on the outdoor patio. Top off your meal with our signature frosty milkshake, while you relax and watch all the big games on our high-definition TV’s that surround our restaurant.